If those present at the scene are able to provide CPR to the victim promptly, their chances of survival are significantly increased. 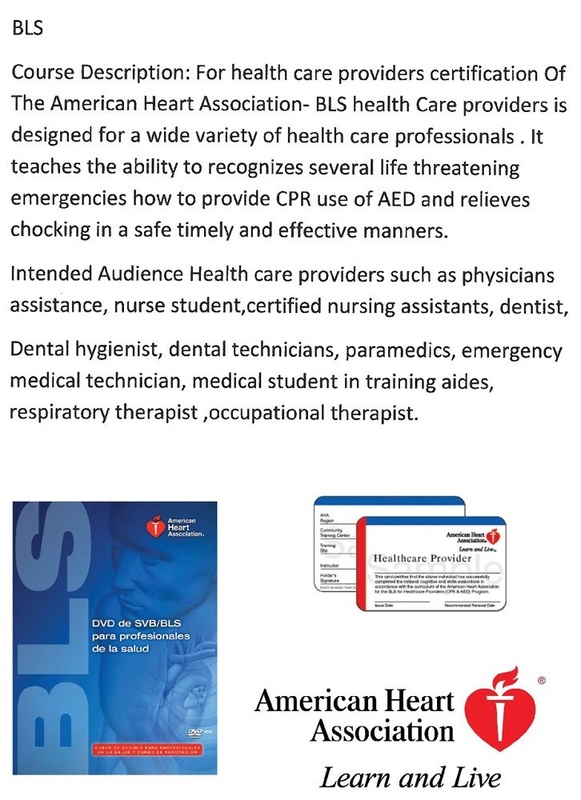 This is because time is of the essence when treating a cardiac arrest victim. Once the heart stops beating and blood flow stops. A person will lose consciousness within 15 seconds. This is Important to save a person’s life. 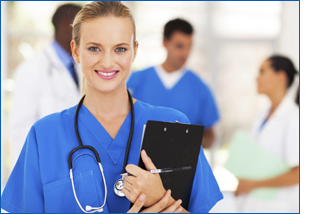 Offering a discount to heath care professionals. Job placement is an essential part of out program. If you are seeking out a job. 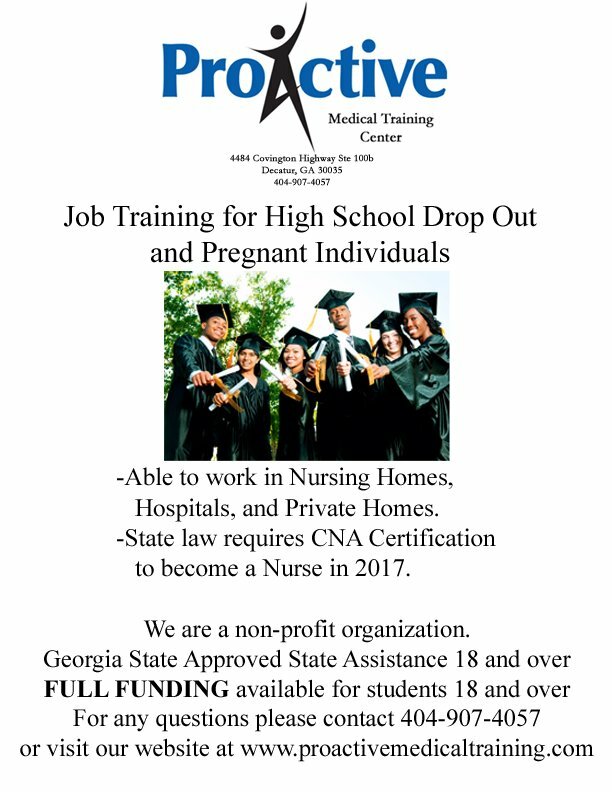 We received three contracts for nursing homes and hospitals for CNA training. 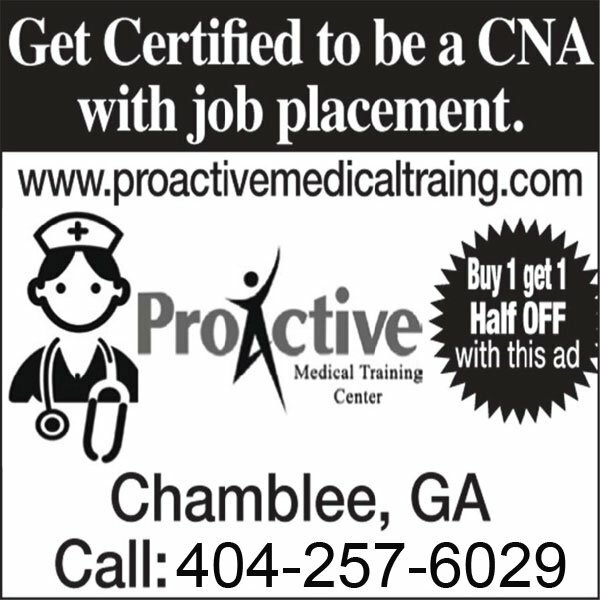 Sign up for CNA certification today. 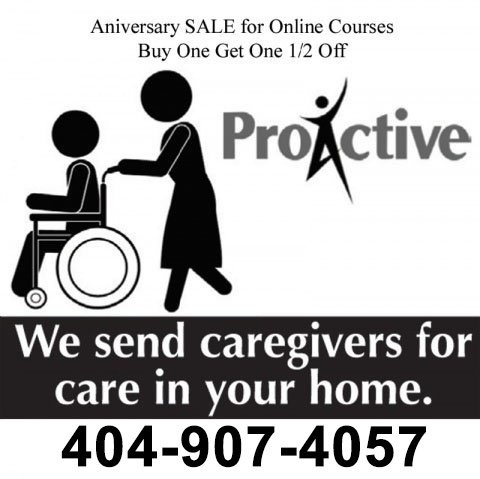 For competent health care education in Atlanta, GA, enroll at Proactive Medical Training Center. Copyright © Proactive Medical Training Center, 2018. All rights reserved.